Everybody loves Sid. Rumour has it that even Alia Bhatt loves him. But here are five things that you never really knew about him. He wants to buy a house a before be turns 30. 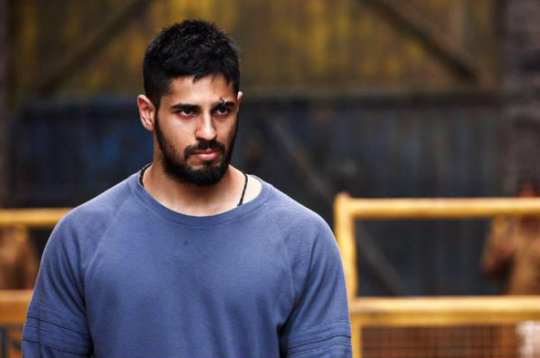 Buying a house (bungalow) in Mumbai has always been a dream for Siddharth Malhotra. He thinks that if he is able to buy a house on Mumbai, he can truly consider himself successful. He dotes on sports cars. There’s no bigger fanatic about sports cars than Sid. Ask him anything about sports cars and he will have an answer. Siddharth has a girl stalker and he indulges her. The girl has tattooed his name on her arm. She follows him on shooting locales and always brings a box of dark chocolate for him. Siddharth follows her and chats with her on twitter. He has even made a box where he stores the gifts that come from her. Siddharth values two people most in Bollywood. They are Salman Khan’s manager Reshma Shetty and Karan Johar. Siddharth says that whatever he is today, is largely because of their contributions. He simply adores both of them. Sid’s mother is always asking him to get married. Siddharth has confessed that his mother worries that he will end up being a bachelor. His mother wants him to get married early. Is anybody listening? Hello! The passport to Siddharth’s house might be with his mother! Which subjects did Bollywood actors hate?